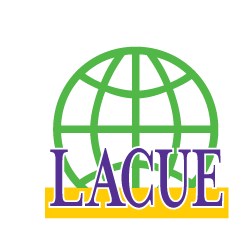 LACUE: Louisiana Association of Computer Using Educators 2018 Conference is coming soon! When you stop by the Registration Gateway Booth #305, you can get all the details on Registration Gateway. This solution can improve student data accuracy and remove all paperwork from your district. Less paper means less chance of misplacing important documents. When you aren’t looking for missing documents, you are creating a much more efficient workplace. Online enrollment is only one great benefit to you and your district. When you combine integrated Student Information System data transfer, fee collection, appointment scheduling, district notifications, enhanced dashboards and reporting, what you truly have is an efficient Online Enrollment Solution. Stop by to speak with Andy Holloway to learn which applications from SRC Solutions will work best for your district. If you need another reason to stop by our booth, you can enter the $50 Visa Card Contest! See you there. Skyward Users: Interested in seeing a demo of Registration Gateway at this Skyward Fall Conference? Click here to reserve time with Bill Mers, who will show you how Registration Gateway can streamline your workloads and eliminate errors. 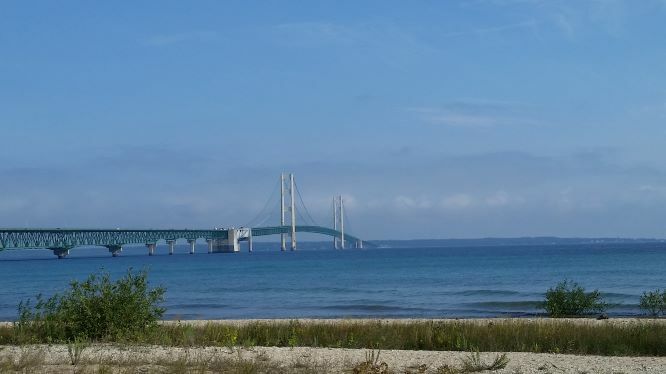 All you Skyward users out there be sure to stop by and see Andy Holloway and learn how Registration Gateway integrated with Skyward can get your school district on the path to paperless registration and electronic Cumulative Folders. Come find our booth at the 64th annual AASBO Conference to enter to win a $100 Amex Giftcard and to ask Bill how the Gateway Suite can revolutionize paper-heavy processes like School Lottery and New School Year Registration. 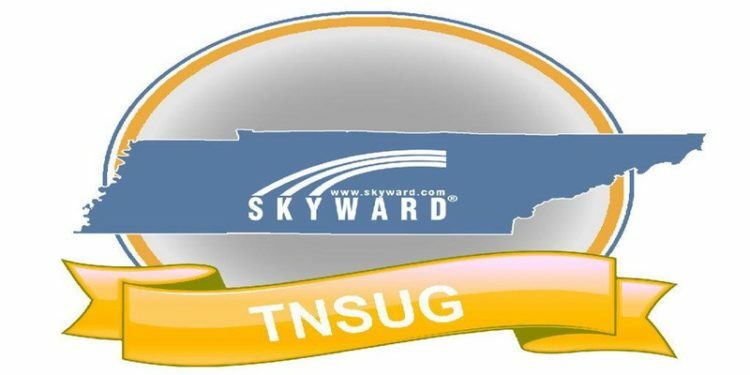 All you Skyward users out there be sure to stop by and see Andy Holloway and learn how Registration Gateway integrated with Skyward can get you school district on the path to paperless registration and electronic Cumulative Folders. Be sure to stop by our booth and visit with our CEO Patrick Maher and SVP of Product Jennifer Peri to learn more about the 4 Year Path to a Paperless School District. Join Our Director of Client Relations, Matt Newman at the annual event celebrating the open community of PowerSchool users and learn what it means to have a truly paperless registration and electronic cumulative folder environment in your school district.